Tungsten alloy shapes are usually chosen according to processing difficulty, application, cost etc. Different application needs different the product, machining cost is also an important factor when select tungsten alloy shapes. Tungsten is an environmentally friendly, durable and hard material, its most important property is its density of 19.25g/cm3, which is just about the same density as gold (19.3g/cm3). The common understanding of tungsten alloy shapes means it, but in fact, different component, production technology, and application, calls for different the product. Based on the different contents, tungsten alloy shapes can be separated into two classes, two phase (W-Ni- Fe or W-Ni- Cu) and three phase (W-Ni-Cu-Fe). According to production technology, there are two types of tungsten alloy shapes, sintered products and finished products. Sintered products are they without further machining; conversely, finished products are forms through polishing etc. 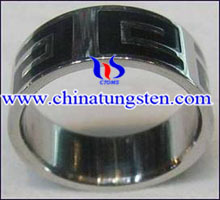 Tungsten alloy shapes can also be divided by whether product is magnetic or not. Magnetized product can be beneficial for health so some the can be magnetized such as: magnetic tungsten bracelet, magnetic tungsten necklace and so on. In other circumstances, magnetic tungsten alloy forms are dangerous, aviation and a few electron applications for instance. Because of their very high melting point and have a density twice that of steel and are more than 50% heavier than lead. Tungsten alloy shapes are widely used in smelting, lighting, medical treatment, decoration, military, spaceflight and aviation, etc. Most popular classification of tungsten alloy shapes is per application. Most of the major applications for tungsten heavy alloys rods are based on its very high density where they are used to control or distribute weight in some way, they often used in radiation shielding, source holder for radioactive materials, X-ray, and medical instruments parts etc. 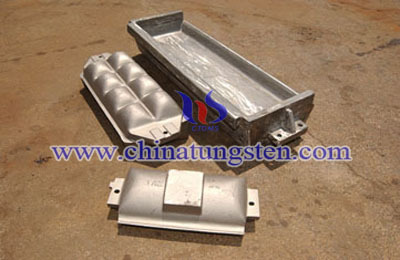 Tungsten heavy alloy brick can be manufactured for the parts of military applications, as extrusion die or some counterweights. 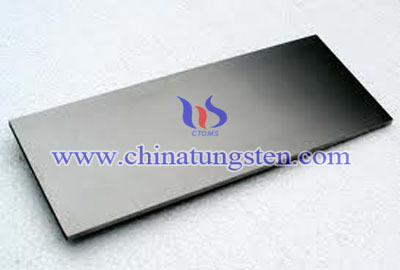 Tungsten heavy alloy plate is widely used in fields, such as sports goods, counterweight products, medical equipment, etc. Tungsten in bar form is most often supplied as 99.99% pure tungsten, which can be brittle. 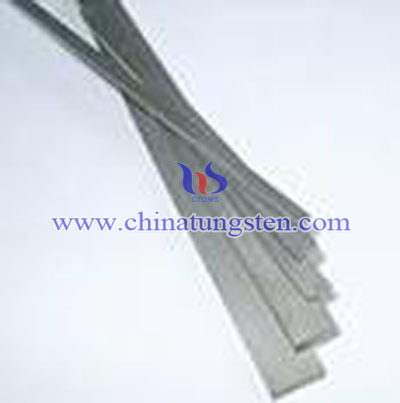 Tungsten heavy alloy bars are used for end mill extensions, arbors, tool holders, grinding quills, and boring bars. Tungsten heavy alloy balls are used in the weapons projectiles, armor piercing ammunition, hunting pellets, counterweights and prefabricated fragments. If you have any interest in tungsten alloy shapes, please feel free to contact us by email: sales@chinatungsten.com sales@xiamentungsten.com or by telephone:0086 592 5129696.